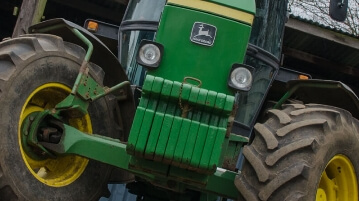 Welcome to Partridge Pear Tractors. 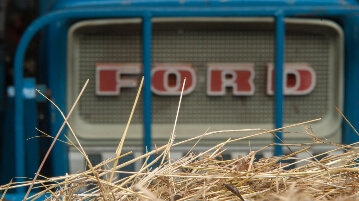 We offer for sale an extensive selection of original farming literature and workshop manuals. 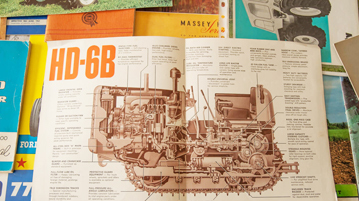 We're building up an online library of digital tractor manuals and brochures. Contact Michele to see if she has what you're looking for. 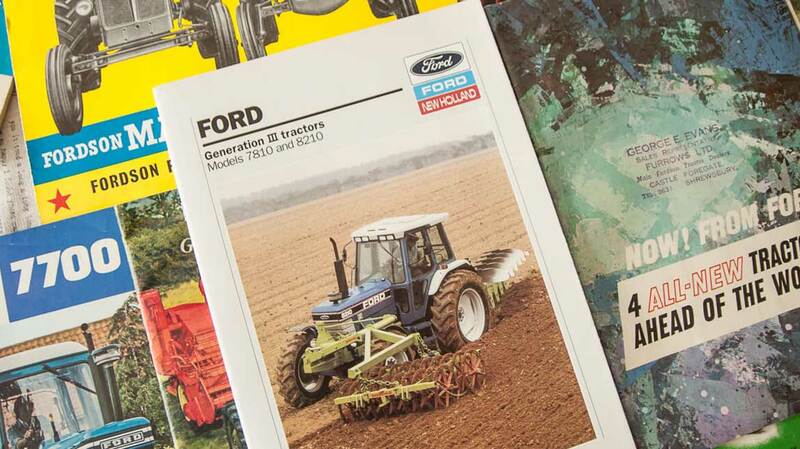 Our online store offers a wide range of tractor manuals, farming literature and some spare tractor and implement spare parts.